At Trane we customize your homes comfort with add-on solutions that will help your Trane heating and cooling systems meet your familys needs. 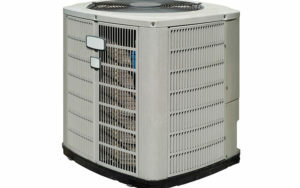 Tranes home heating and cooling products are built to withstand years of use and exceed expectations. Be confident with a residential heating and cooling system that is designed to last. The power of Nexia lies in its ability to link smart devices together and streamline the way you manage your home. Nexia can automatically perform daily tasks like locking the doors and turning down the thermostat at night or turning on lights if motion is detected after dark.